Cannock Chase Forest is looking for volunteers to support with the launch of a junior parkrun on Cannock Chase. 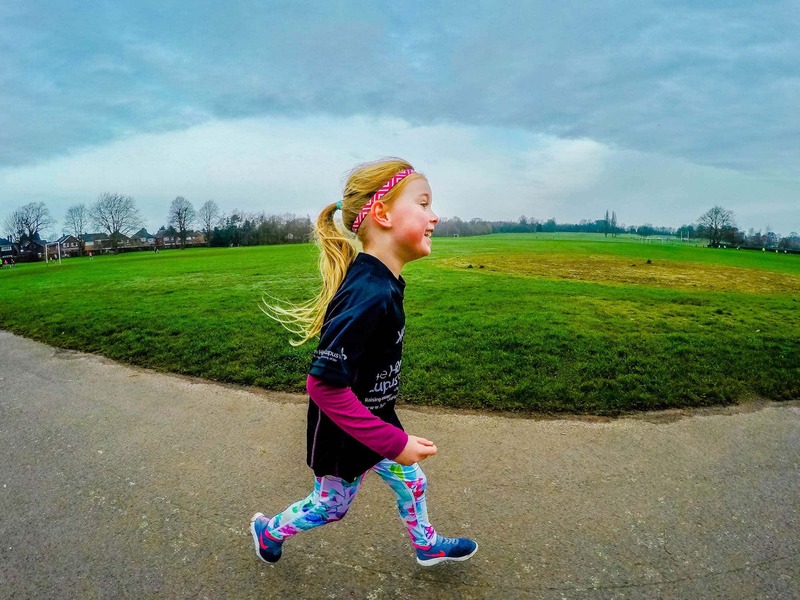 Junior parkrun is a 2k run for ages 4 – 14 years on Sunday mornings. Volunteers would be required to help set up and take down the course, so would be needed for between approx. 8am & 10am on a Sunday morning. This may change slightly as the run evolves and volunteers wouldn’t be required to pay for parking. There will be a number of roles to fulfil on the day. 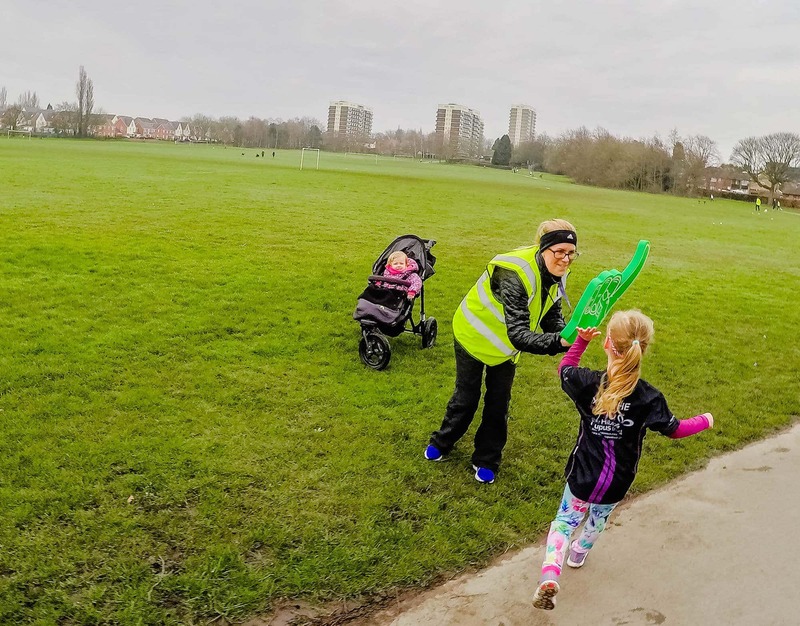 To get a better idea of what is involved, please have a look at the following parkrun volunteer information.